The year is 3057. A struggle for power fuels a society of warring clans. Bitter infighting perpetuates a universe of unrest. War is constant. Victory is temporary. Cease-fire in nonexistent. A pause in a stream of salvos is only a signal to re-calibrate crosshairs and redirect missiles. Time is scarce before the next unrelenting mission begins. For a MechWarrior, war is life. And death is the only true peace. 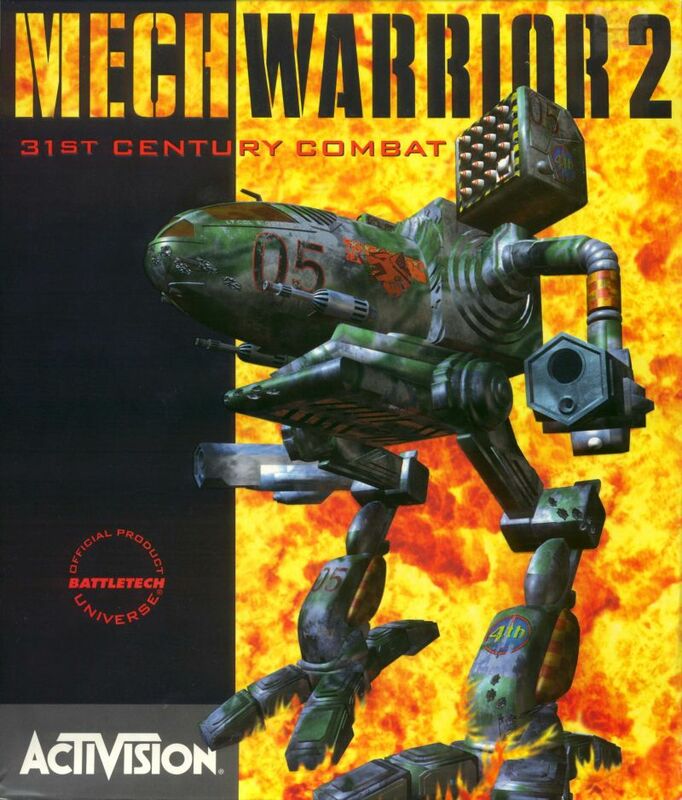 To promote MechWarrior 2: 31st Century Combat and grow its popularity (top games), use the embed code provided on your homepage, blog, forums and elsewhere you desire. Or try our widget. This is a patch for the DOS version of the NetMech multiplayer expansion for MechWarrior 2: 31st Century Combat. This is the latest official patch for the version of MechWarrior 2: 31st Century Combat that is included in the MechWarrior 2: Battlepack compilation. This is the latest version of the demo of MechWarrior 2: 31st Century Combat. This is the latest official patch for the Macintosh version of MechWarrior 2: 31st Century Combat. Skyfire is a space combat action adventure game that is trying to follow in the footsteps of titles such as Tie Fighter and X-Wing vs Tie Fighter. MechWarrior 2: 31st Century Combat has not been tagged yet.